Interest in Finland from students outside the EU has fallen to an “all-time low”, according to the online education platform Studyportals. The trend started to develop following the Finnish government’s decision to introduce tuition fees for non-EU citizens in late 2015. This policy was subsequently implemented in August 2017. Based on Studyportals' findings, the lack of interest in applying for Finnish universities is now at an all-time low among international students considering either a bachelor’s or master’s degree within continental Europe. 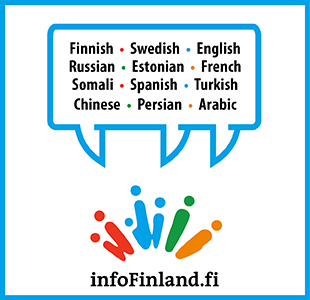 In 2015, Russia, Vietnam, India, Pakistan, Germany and Iran were responsible for around 53% of international student interest in Finnish universities. Following the government’s announcement of tuition fees for non-EU citizens, this dropped to 36% in 2016 and 20% in 2017. Currently, the figure stands at just 16%. However, he told The PIE News that “the market is recovering after a dip in interest” and the percentage of Study.eu visitors interested in Finland is now on par with Sweden and the Netherlands.